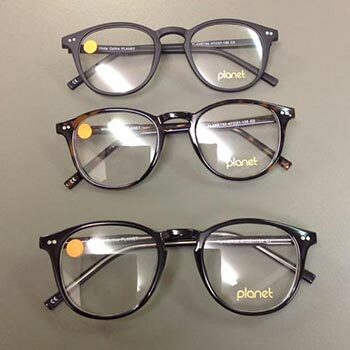 Starting at £79 and include standard single vision lenses. You can upgrade to include anti-reflection coating, bifocal or varifocal, thinner lenses and tints. 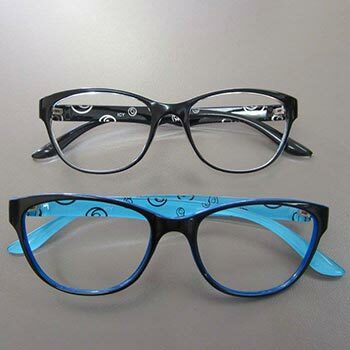 Attractive frames for the fashion conscious on a limited budget. All a different prescription if required.